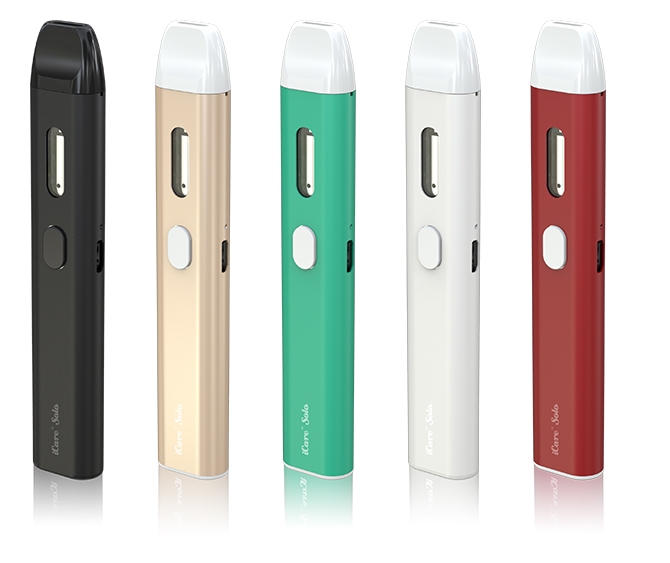 iCare Mini is even tinier than original iCare while still retaining the automatic On/Off feature that initiates when vaping for easy use. 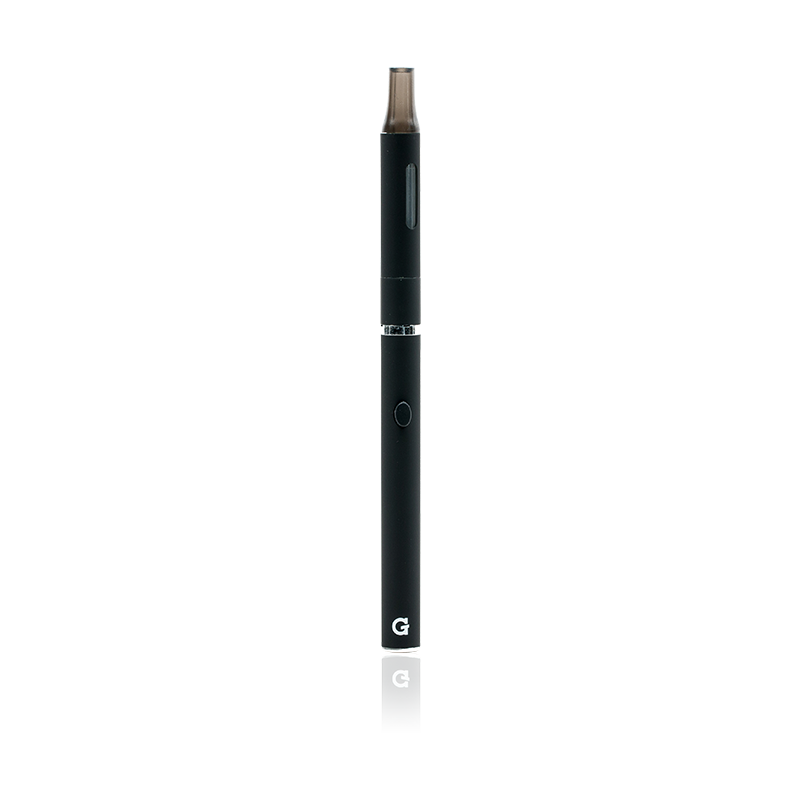 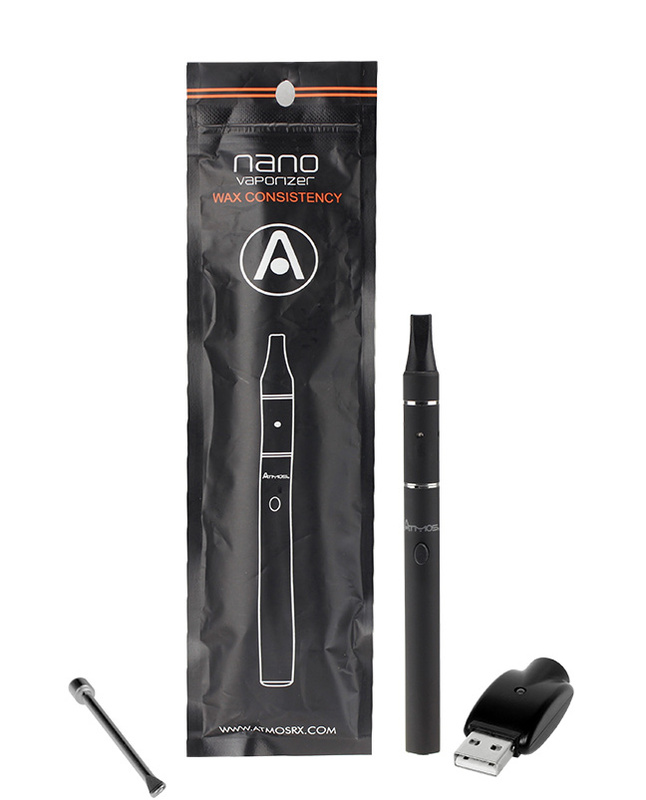 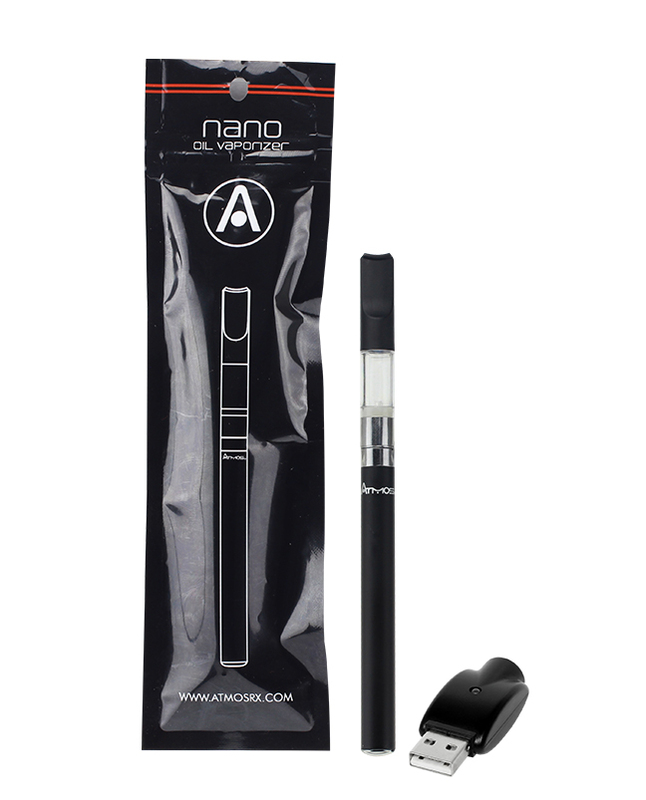 By using a higher strength e-liquid, the iCare Mini perfectly recreates the sensation you are accustomed to. 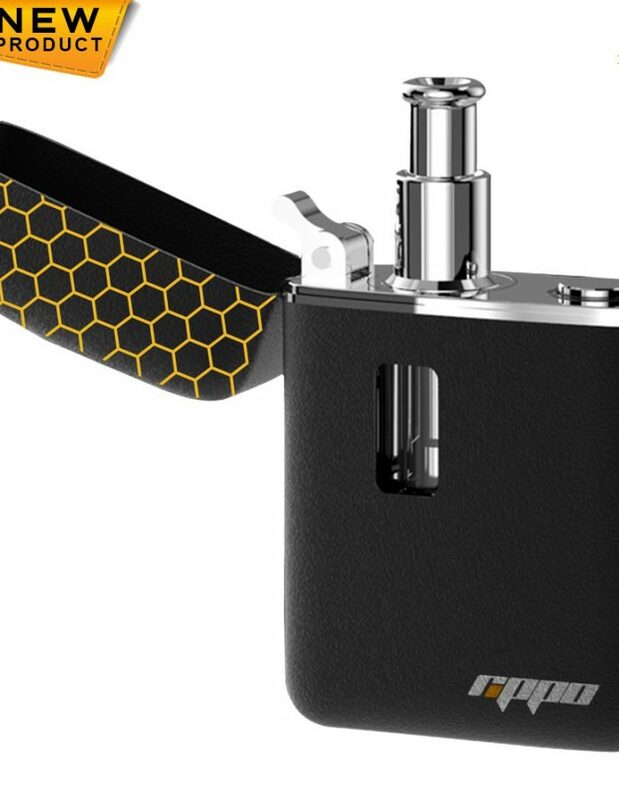 "RIPPO Vaporizer is one of the coolest looking items we have ever launched into the market..." The RIPPO is a must have for anyone who enjoys quality, power, and concealment. 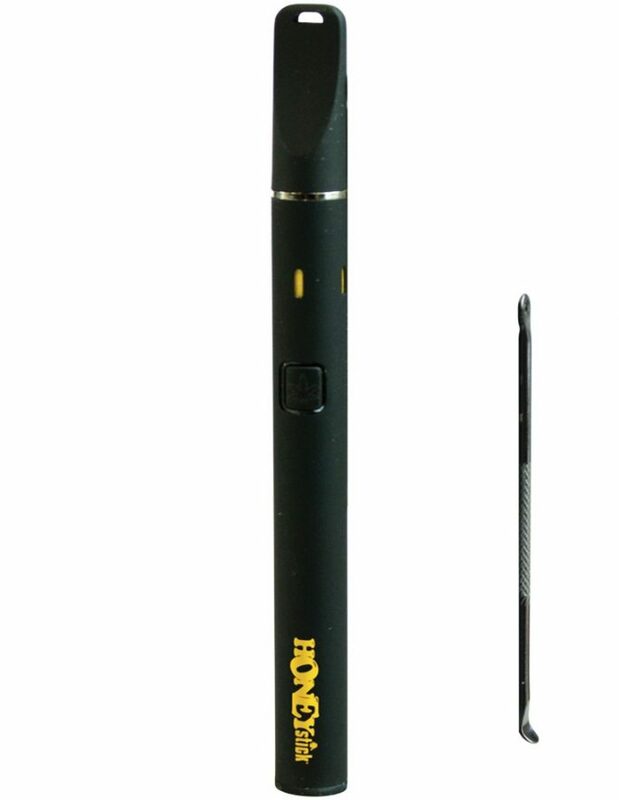 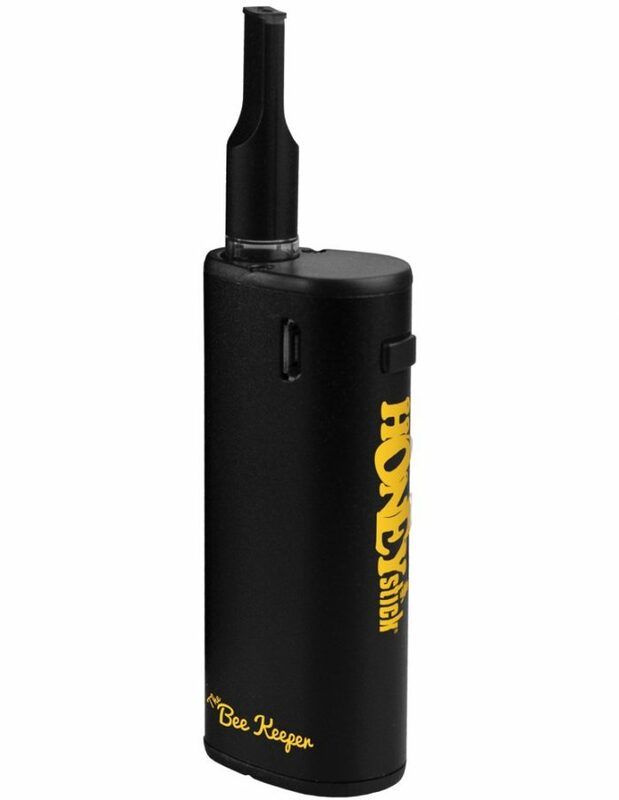 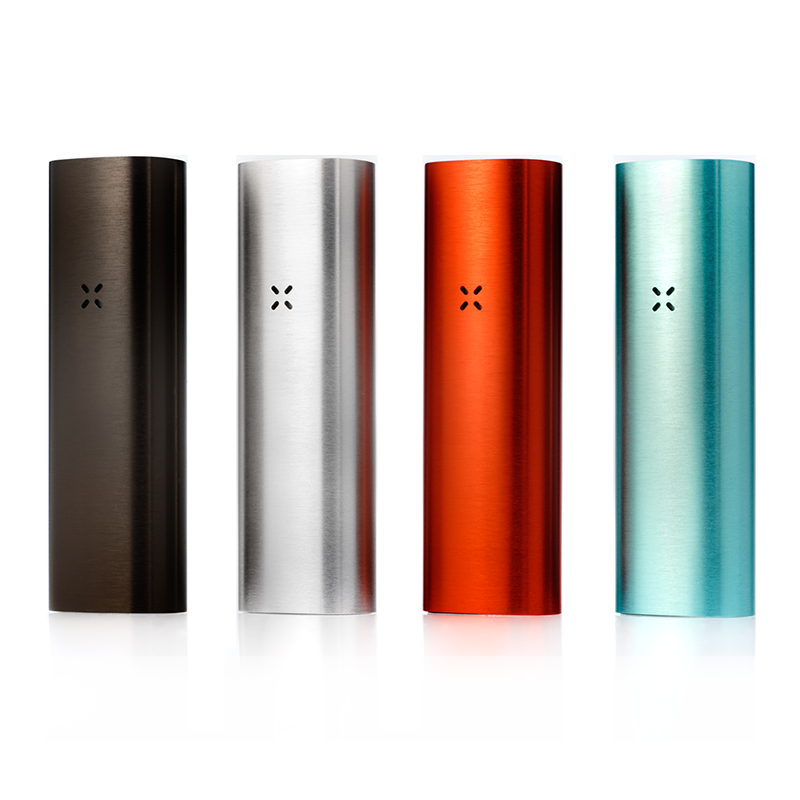 The product features a high capacity 1500 mAh rechargeable battery, micro USB port, ceramic heater, a flip open top for concealment/cleanliness, and a rubberized textured grip for durability.